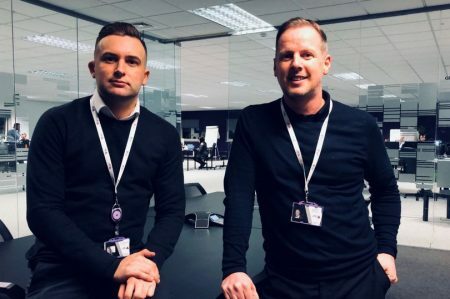 Ago Outsoucing have announced the creation of 240 jobs in Gateshead as the company open their new contact centre on the Quayside October 2018. Initially employing 80 staff members the headcount will rise to 240 within the coming months. “We already have a large presence in Scotland and we were looking for further expansion. We work with people all over the UK and only 10% of the population are in Scotland, so it made sense to have a mixed site across the border. “We looked at a few contact centre sites and Newcastle came up top. Mr Rafferty added: “The majority of the roles will be outbound sales and energy sales for Scottish Power, and we will also do campaigns for them.